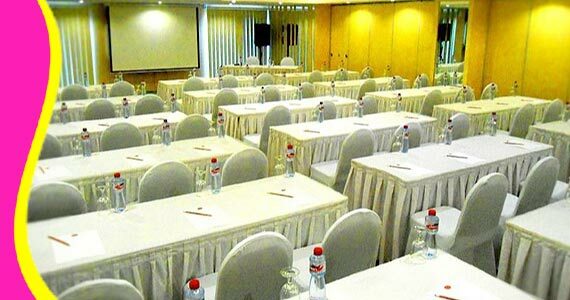 HARRIS KUTA GALLERIA is a modern 4-star hotel offers a relaxing stay, providing 165 rooms spread up to the 5th floor, has the necessary facilities for guests staying at Harris Kuta Galleria. 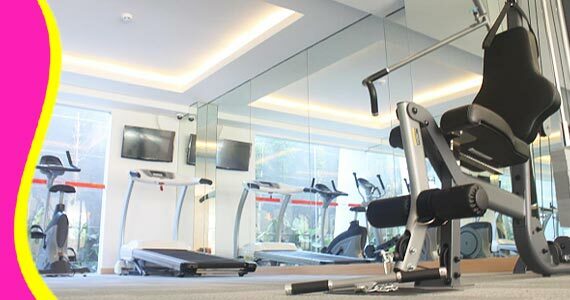 The hotel is located 1 km from Kuta, 5 minute drive from Kuta Beach. 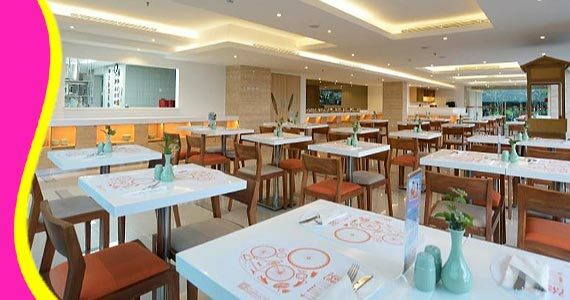 Harris Kuta Galleria Hotel features a free kid’s club and free Wi-Fi in all areas. Guests can enjoy soothing massage treatments. 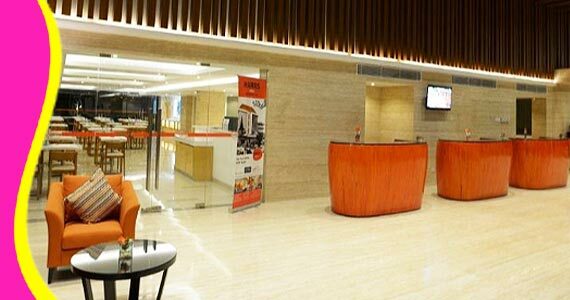 With its strategic location, Harris Kuta galleria provide comfort and convenience for guests to enjoy the beauty of Bali. 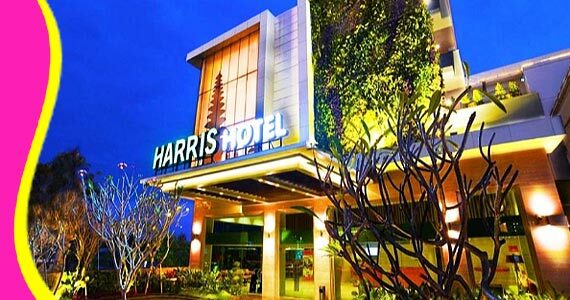 Contact us for Reservation or Booking of Harris Hotel Kuta Galleria : +6289666777488 (for further Harris Hotel Kuta Bali Cheapest Price, Harris Kuta Galeria Product Details, Hotel Harris Kuta Galleria room rate deals, Harris Hotel Kuta Galleria Voucher and Discount Promo). 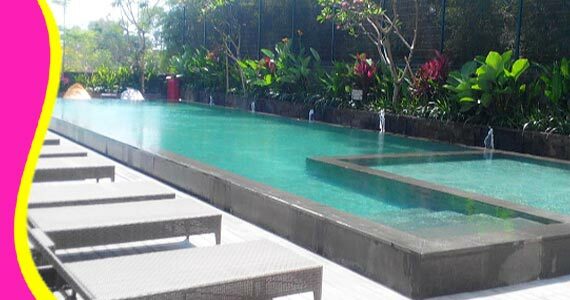 Available return airport transfer, hotel to hotel transfer, Bali Tour and transportion (Contact us for your transportion service in Bali). 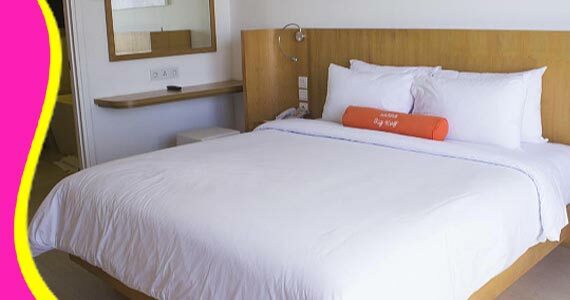 “The hotel room is big and very comfortable (Nadia - US)"